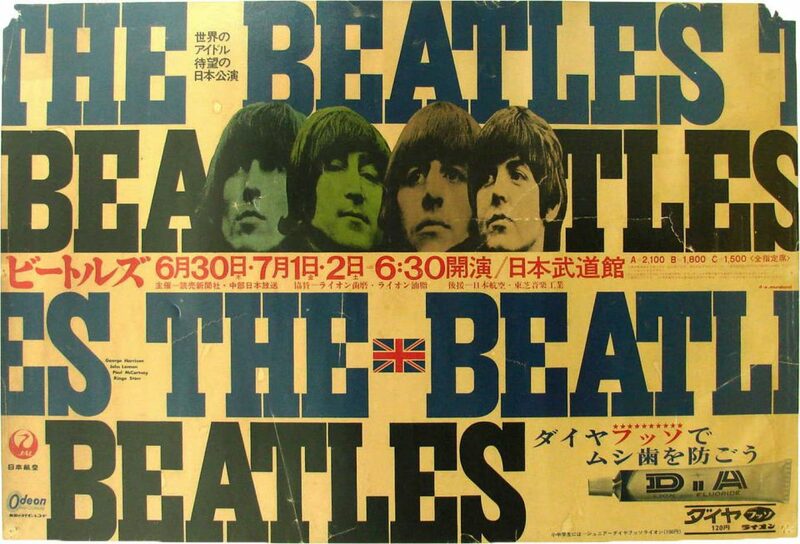 The Beatles performed their last two shows at the Nippon Budokan Hall in Tokyo, Japan on this day. They performed five times in total at the venue over three days. Each of the shows was seen by 10,000 fans. Death threats against The Beatles had been received, and the concerts took place in a subdued atmosphere. It was upsetting. I remember when George was in Germany he got a letter saying, 'You won't live beyond the next month.' And when they went to Japan they had such heavy guards that they couldn't move anywhere. The Japanese took those death threats very seriously. The Beatles performed an 11-song set, the same one used throughout their 1966 tour: Rock And Roll Music, She's A Woman, If I Needed Someone, Day Tripper, Baby's In Black, I Feel Fine, Yesterday, I Wanna Be Your Man, Nowhere Man, Paperback Writer and I'm Down. The show was a bit weird! There were the jujitsu people who used the Budokan, so they felt it was their temple. This was the first time they'd had a rock band in there, and they didn't like it. There were threats from them, and so there were a lot of police around. The Japanese were very disciplined. There were 3,000 police for 10,000 fans. The police were all over the place, keeping them under control. There was heavy police presence, and the audiences were unusually quiet. For the first time in years this allowed The Beatles able to hear themselves play live for the first time in years, and had the unfortunate effect of exposing their weaknesses as a live act. For the first time in a long while the audience could hear. There was no loud screaming, which came as a surprise: the band suddenly realised they were out of tune and they had to get their act together. The second show was pretty good – they had got it together by then – but the first one, in the afternoon, was a bit of a shock. 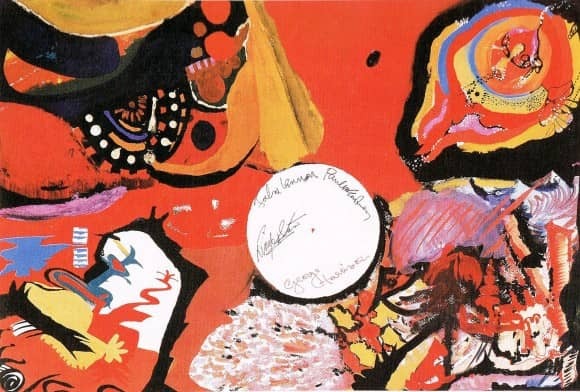 After the concert, while staying at the Tokyo Hilton, The Beatles completed their painting Images Of A Woman (see 30 June 1966 entry). During one of these shows in Japan which were filmed and can easily be seen, Paul’s microphone clip isn’t screwed on tight enough and it keeps rotating away from him during Paperback Writer. He has to practically throw it back into the correct position and appears understandably a bit irritated by it. He was probably glad there weren’t many more live shows for The Beatles left to play.